8) Arguing over height. This is pretty straightforward. Don’t be the annoying Guest who argues with a Cast Member about the height of their children. They’re either tall enough to ride or they aren’t. There’s no grey area. That’s why there are measuring sticks at the entrance to attractions with height requirements. 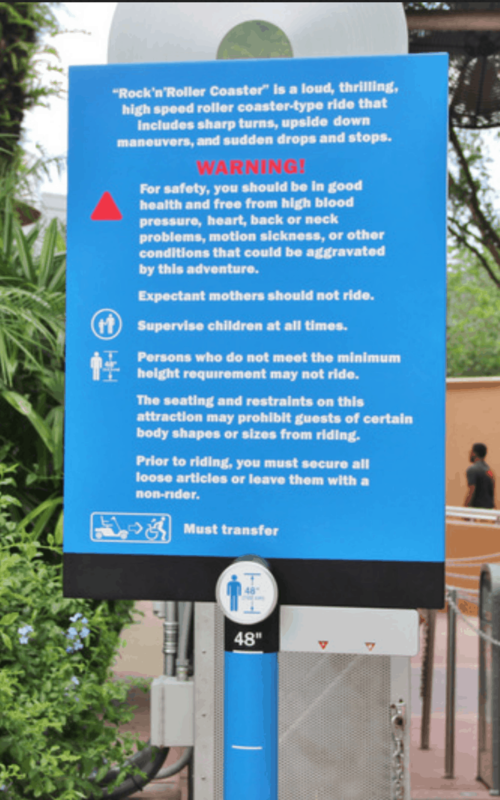 If your child is denied access to an attraction because he is not yet tall enough, it is for his safety, and arguing with a Cast Member over it will get you nowhere. Let your child enjoy other rides for which he is tall enough. And bring him back next summer—kids grow like weeds, and chances are he’ll be tall enough then!